The Metroidvania-style indie will release to console and PC platforms next month. Today, the official release date for Dead Cells was announced. According to developer Motion Twin, Dead Cells is set to launch August 7. The game will be priced at $24.99 and available across all platforms including PC, Mac, Linux, Xbox One, PlayStation 4, and Nintendo Switch. In addition to the release announcement, a new trailer for the game debuted which showcases a variety of in-game action. The trailer highlights Dead Cells’ Metroidvania-style roguelite gameplay along with fun, fast-paced sidescrolling. The new trailer also includes a look at the new upgrade system in Dead Cells along with hidden areas in the game. You can pre-order Dead Cells right now for all platforms with the exception of Nintendo Switch. If you’re hoping to snag Dead Cells for the Switch, it’s worth noting that Switch pre-orders will be available as of July 18. Additionally, gamers who pre-order Dead Cells will get a 20% discount which knocks the price down from $24.99 to $19.99. This discount will only be available for pre-order copies and will end once the game is released on August 7. 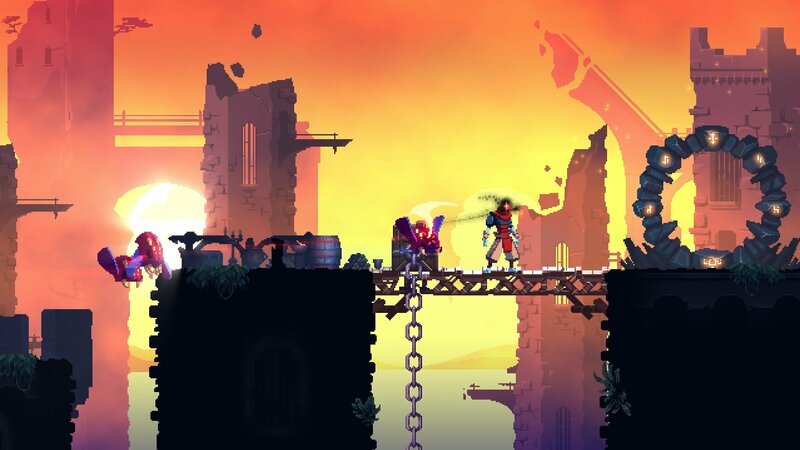 Through a description provided by Motion Twin, Dead Cells aims to deliver “the best of roguelite replayability and Metroidvania-style permanent upgrades” plus a permadeath feature without “the frustrating of starting again.” Once it’s released, Dead Cells will feature 13 levels, 4 special powers (exclusive PC versions), a Daily Run mode complete with leaderboards, and over 80 weapons and skills to choose from. Be sure to check out the new Dead Cells trailer, and pre-order yourself a copy before the game releases on August 7 for PC, Mac, Linux, Xbox One, PlayStation 4, and Nintendo Switch.